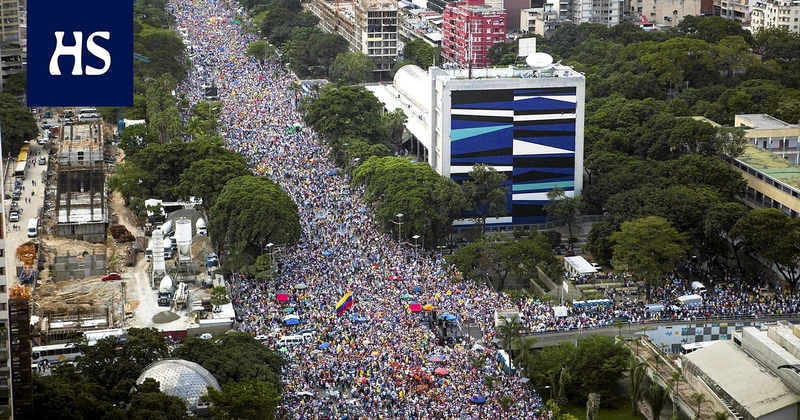 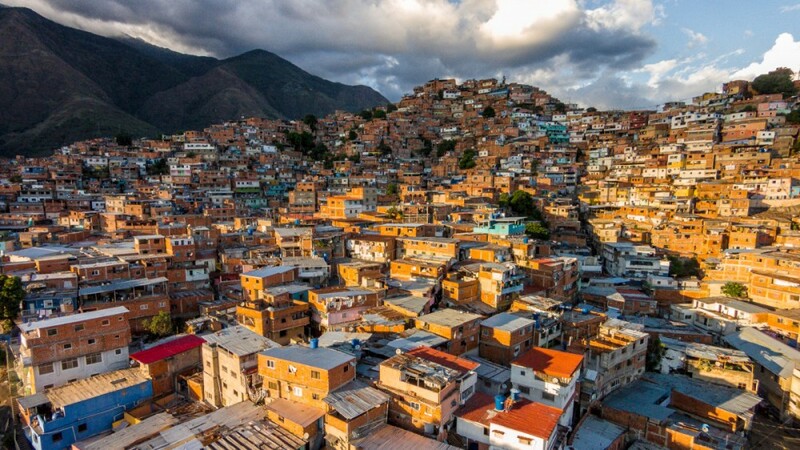 Venezuela (/ˌvɛnəˈzweɪlə/ (listen); American Spanish: [beneˈswela] (listen)), officially the Bolivarian Republic of Venezuela (Spanish: República Bolivariana de Venezuela), is a country on the northern coast of South America, consisting of a continental landmass and a large number of small islands and islets in the Caribbean Sea. 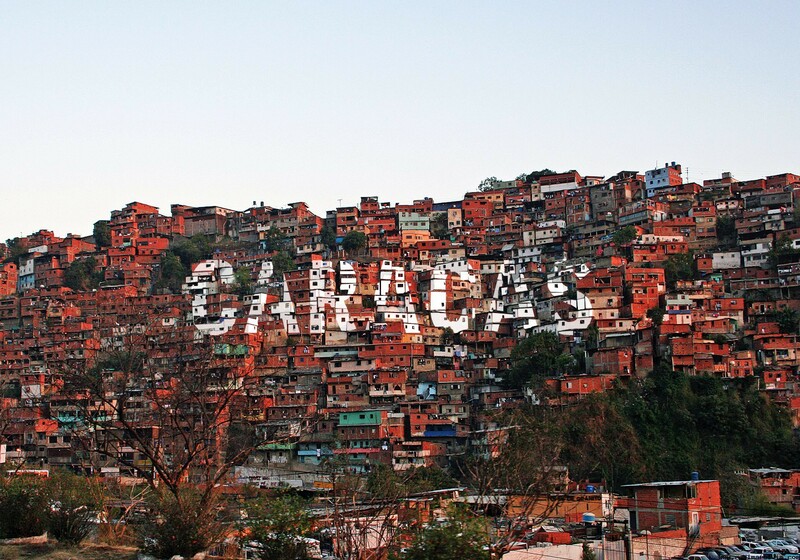 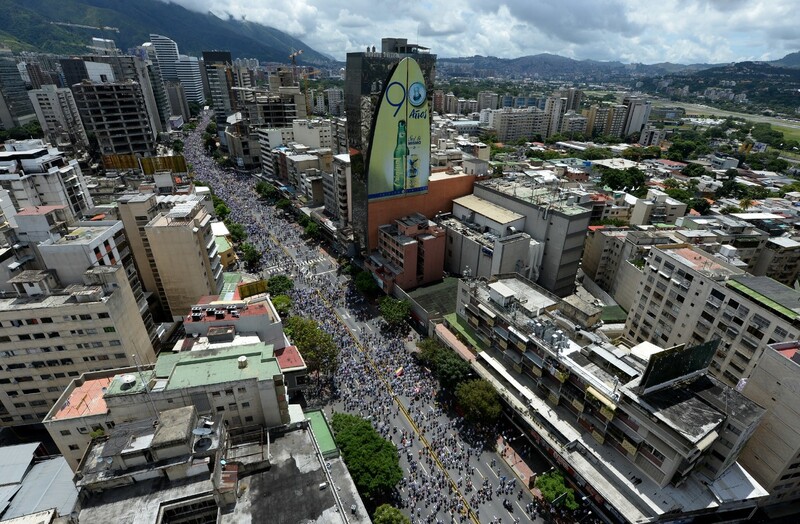 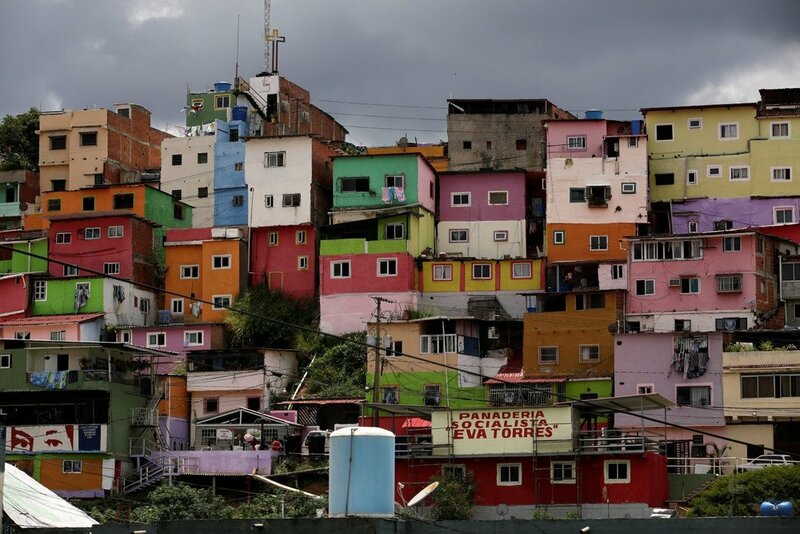 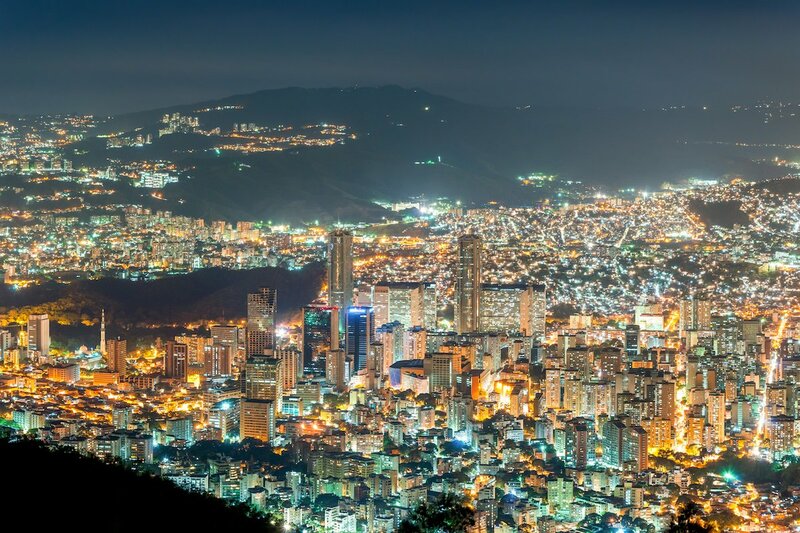 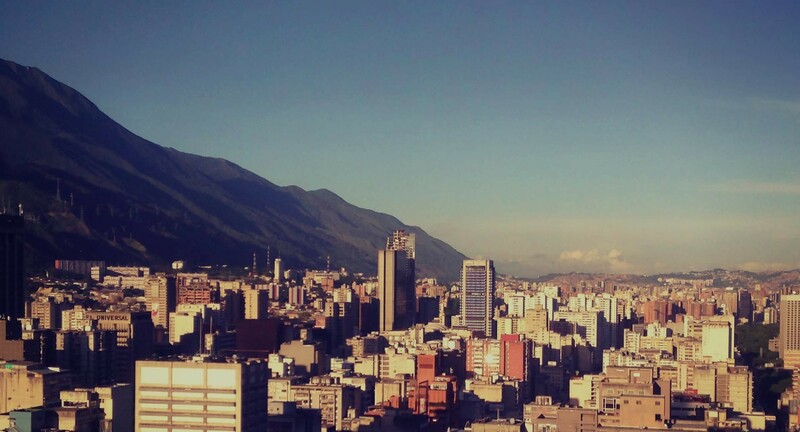 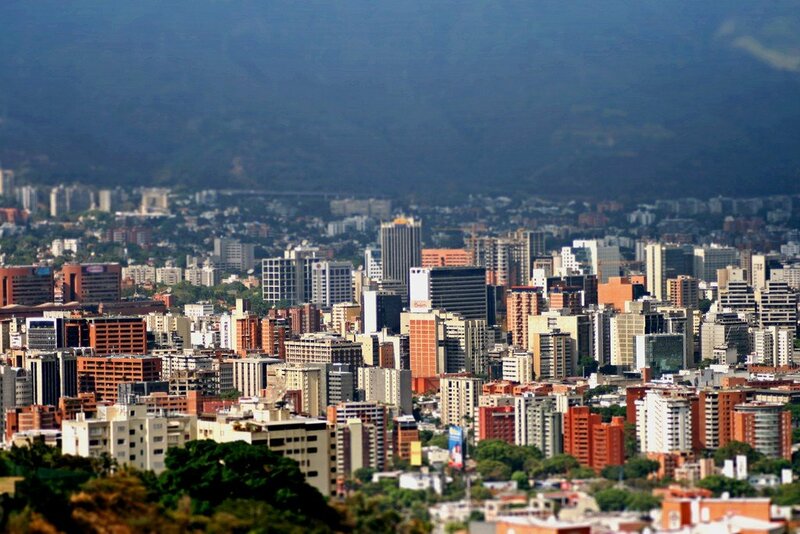 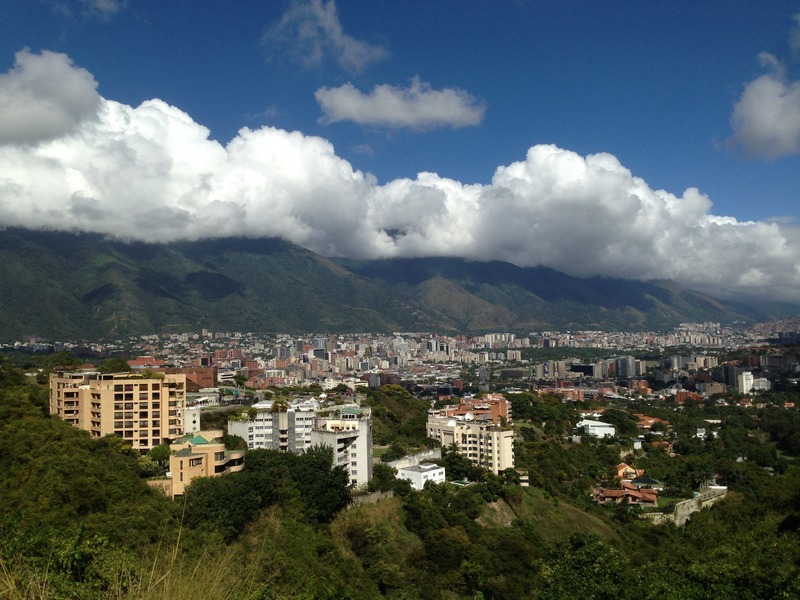 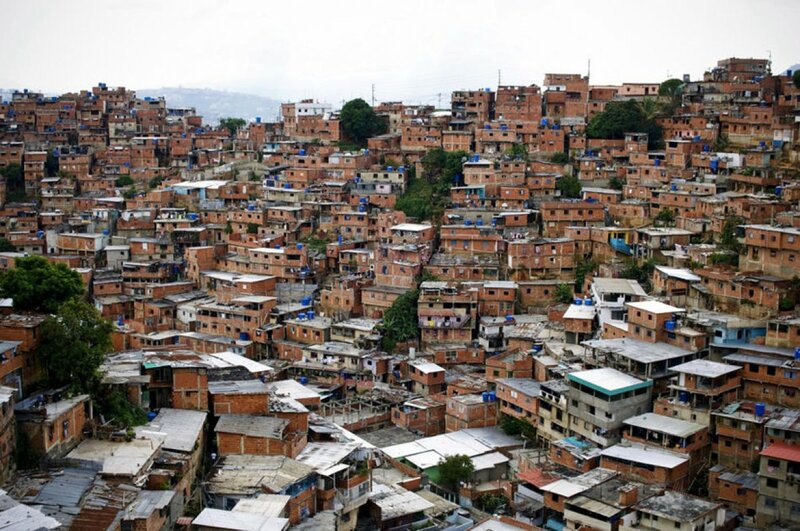 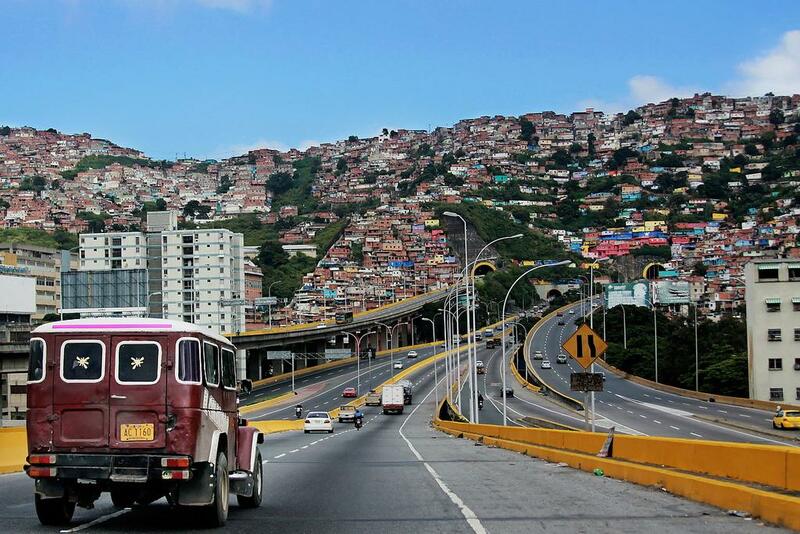 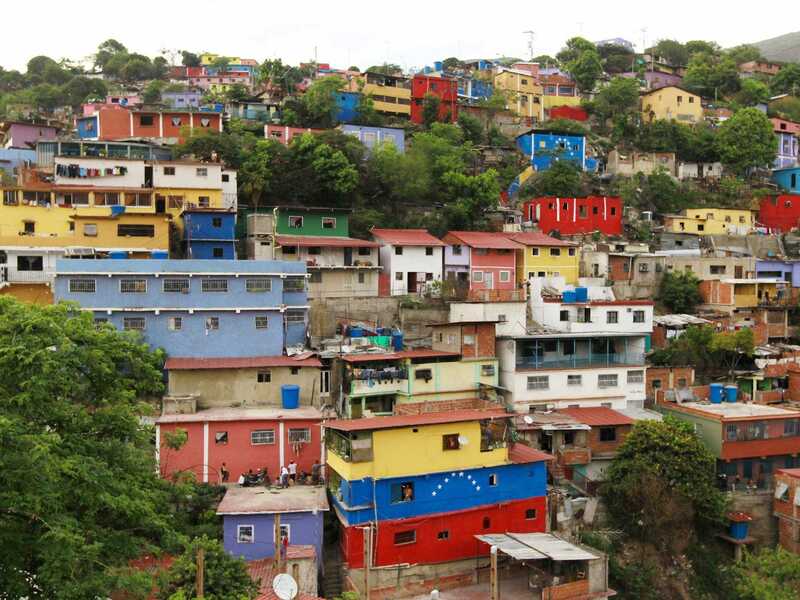 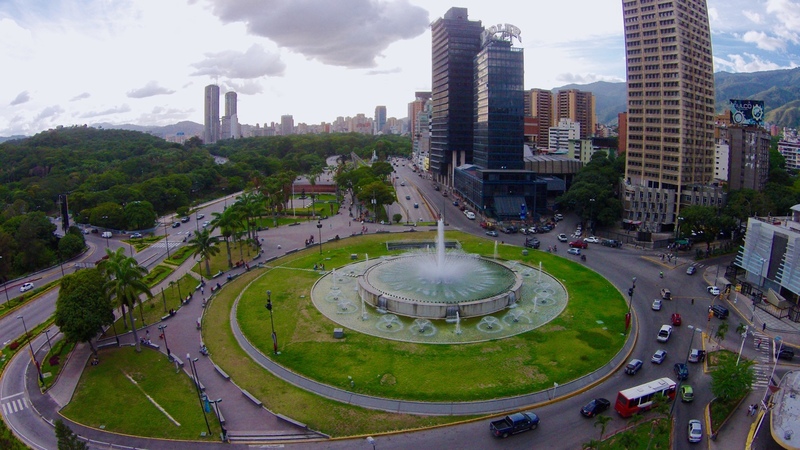 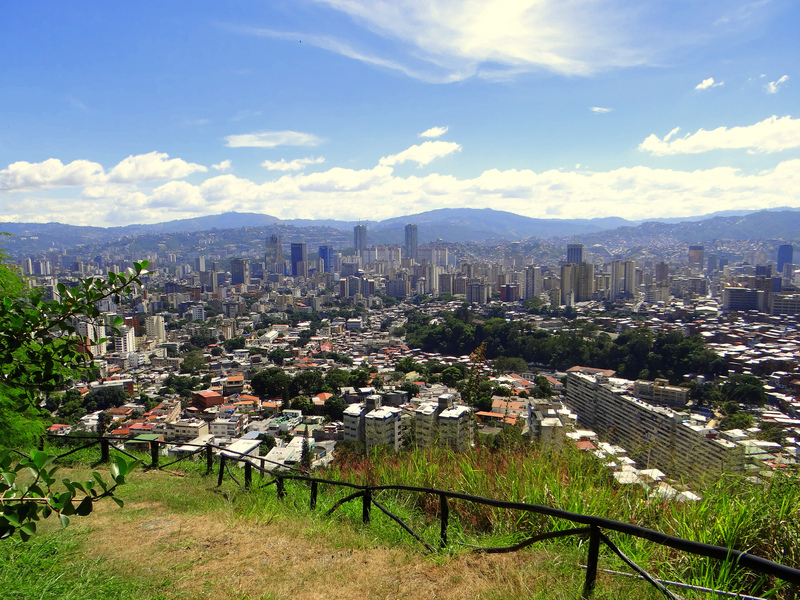 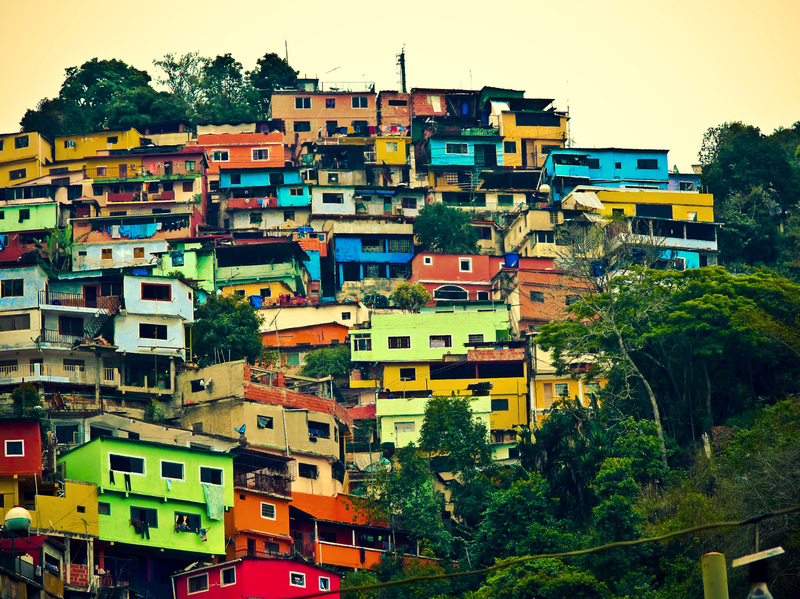 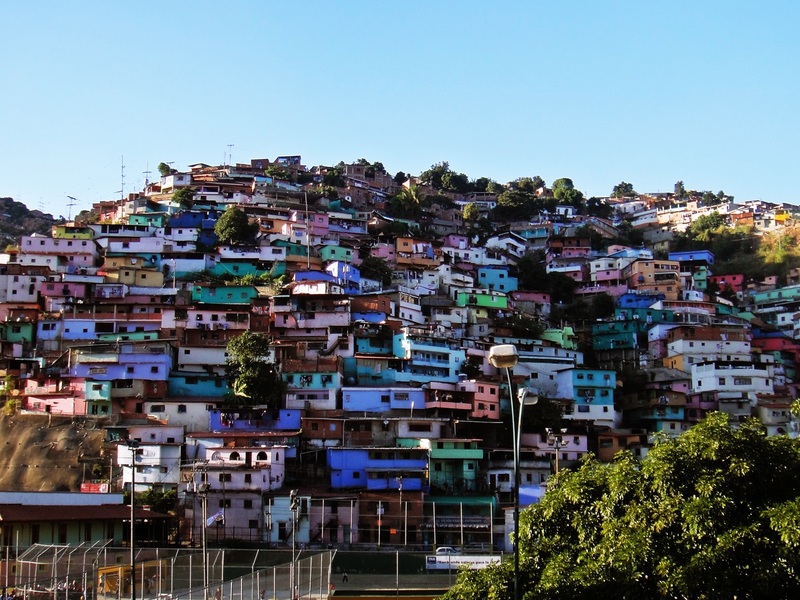 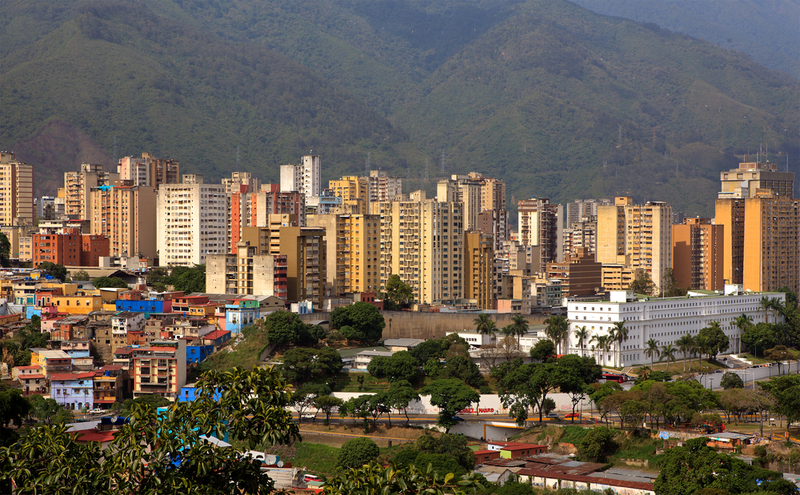 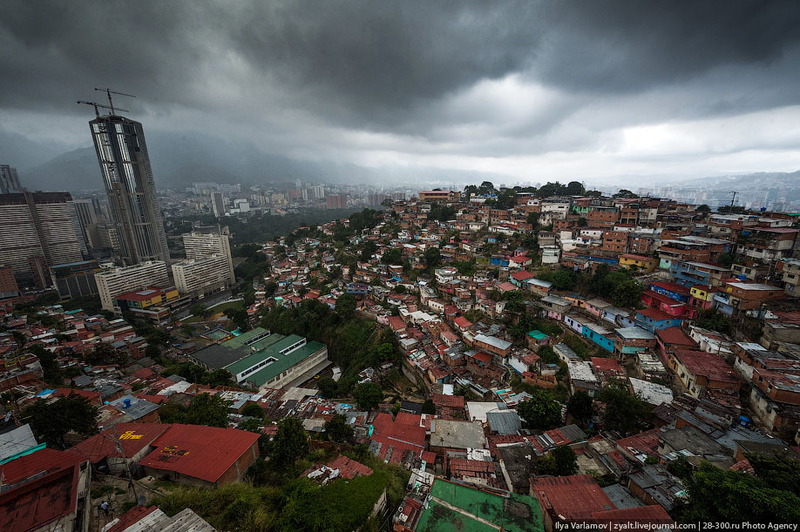 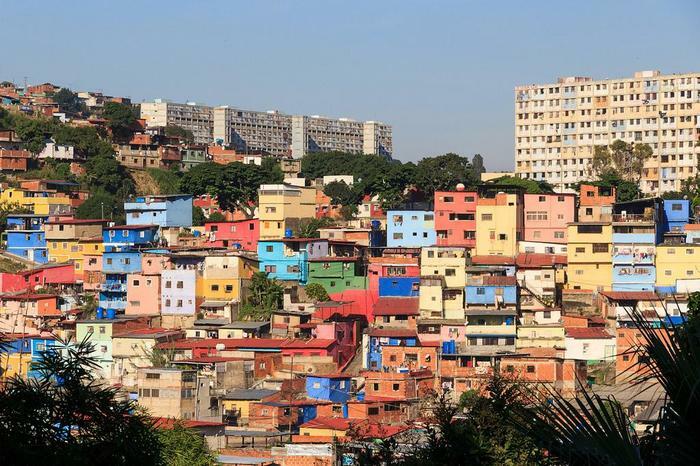 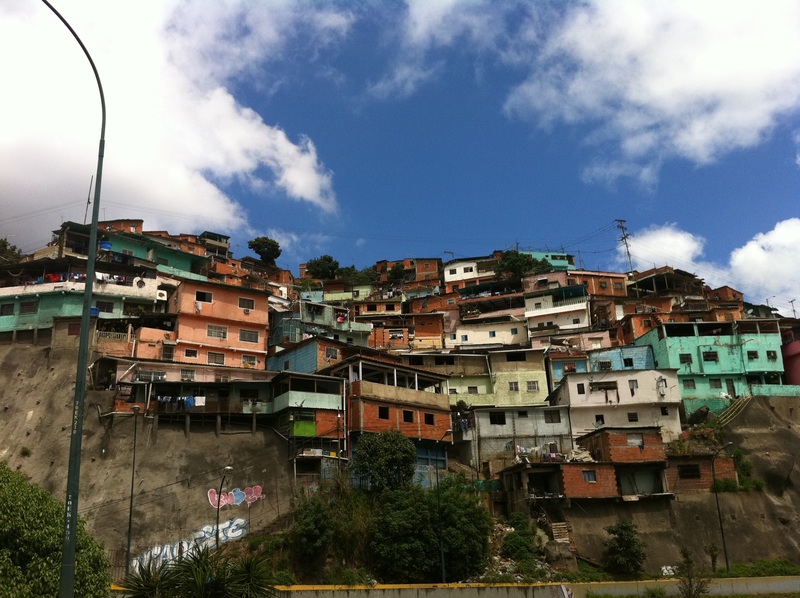 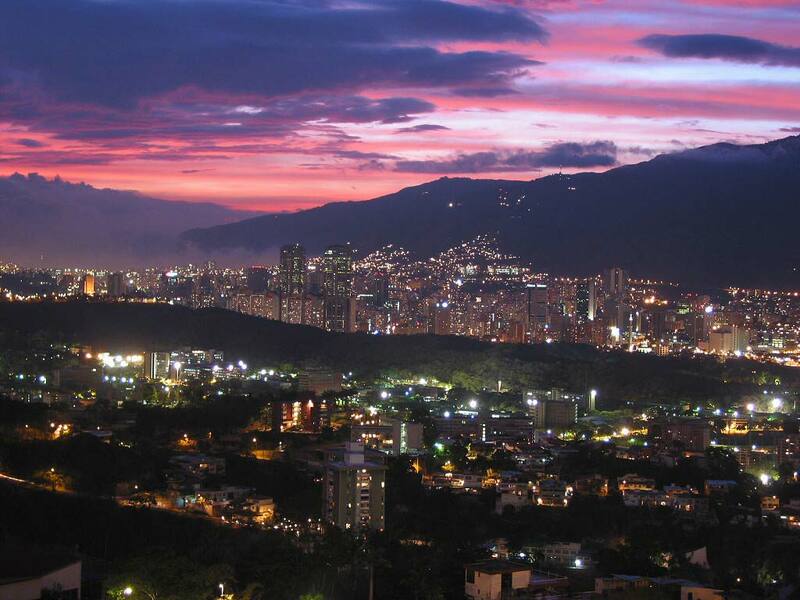 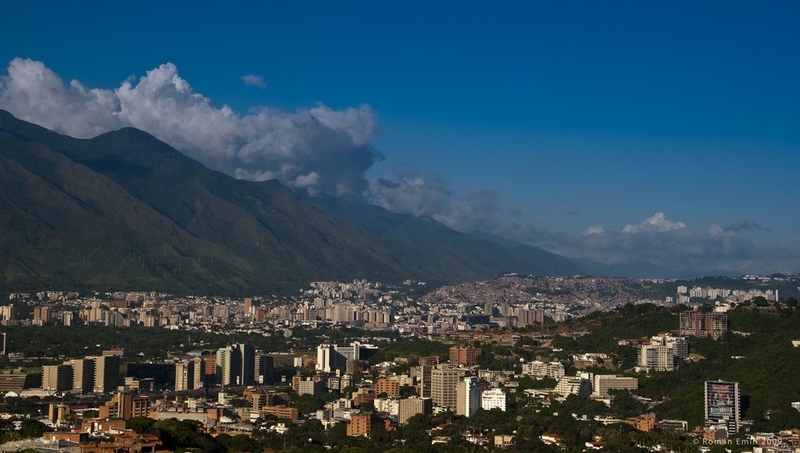 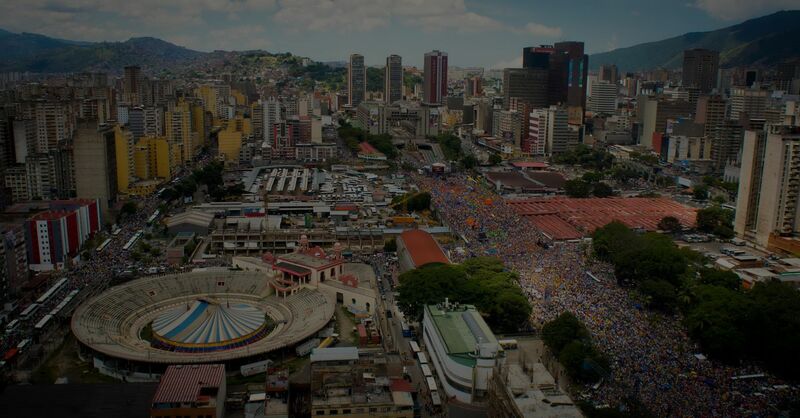 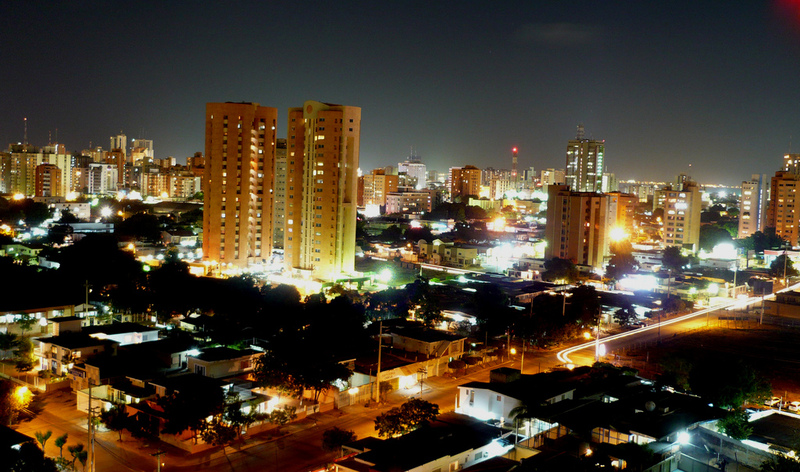 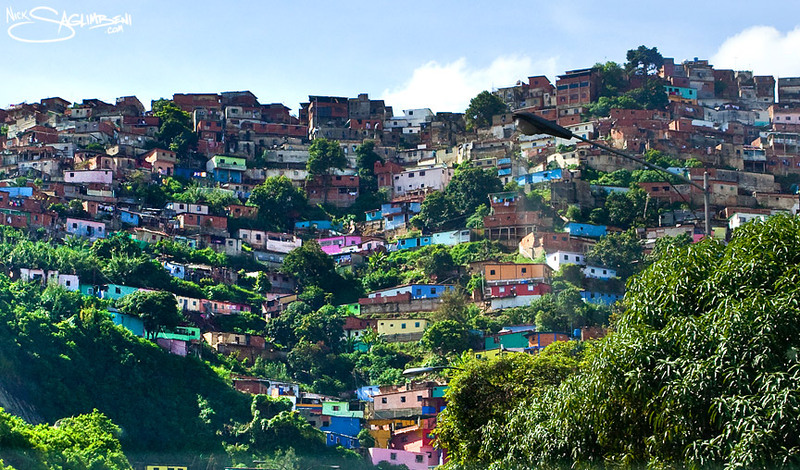 The capital and largest urban agglomeration is the city of Caracas. 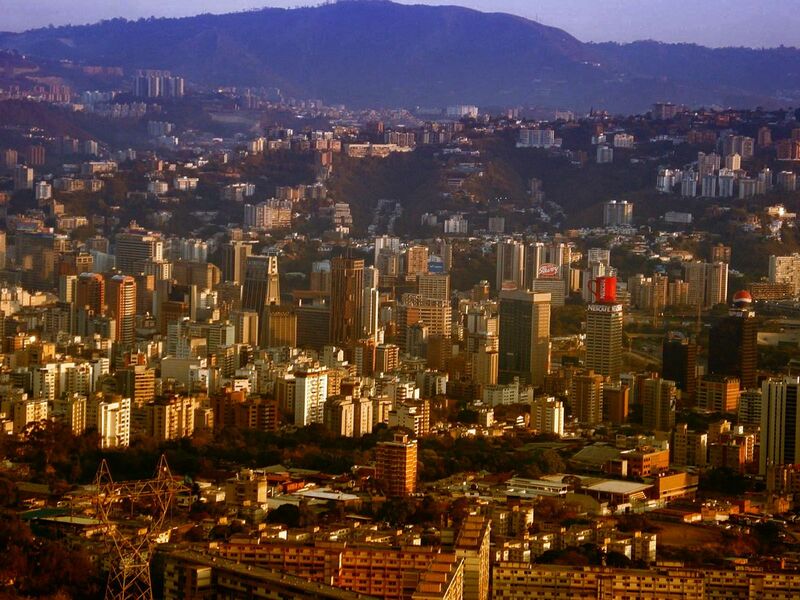 It has a territorial extension of 916,445 km2 (353,841 sq mi). 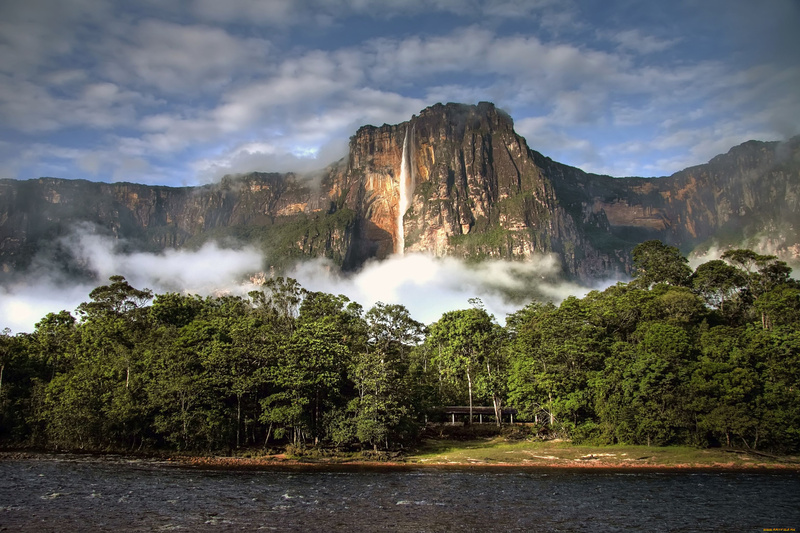 The continental territory is bordered on the north by the Caribbean Sea and the Atlantic Ocean, on the west by Colombia, Brazil on the south, Trinidad and Tobago to the north-east and on the east by Guyana. 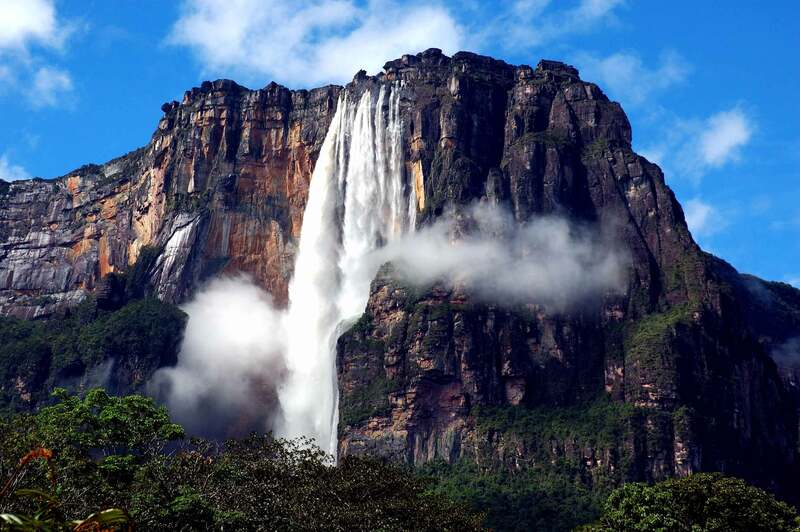 With this last country, the Venezuelan government maintains a claim for Guayana Esequiba over an area of 159,542 km2 (61,600 sq mi). 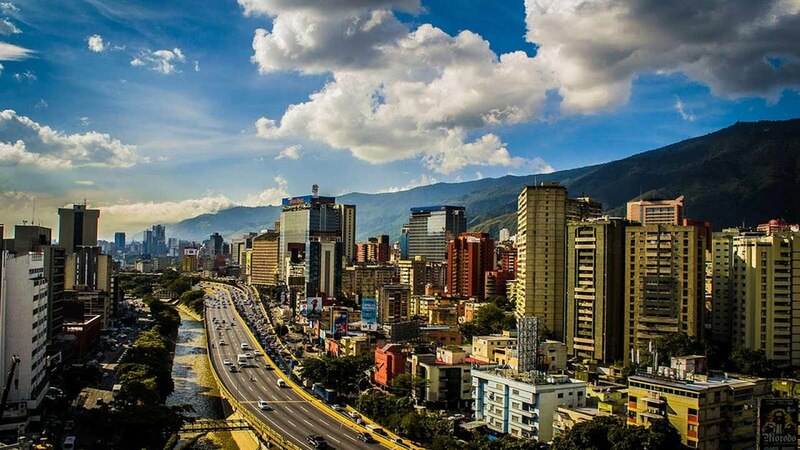 For its maritime areas, it exercises sovereignty over 71,295 km2 (27,527 sq mi) of territorial waters, 22,224 km2 (8,581 sq mi) in its contiguous zone, 471,507 km2 (182,050 sq mi) of the Caribbean Sea and the Atlantic Ocean under the concept of exclusive economic zone, and 99,889 km2 (38,567 sq mi) of continental shelf. 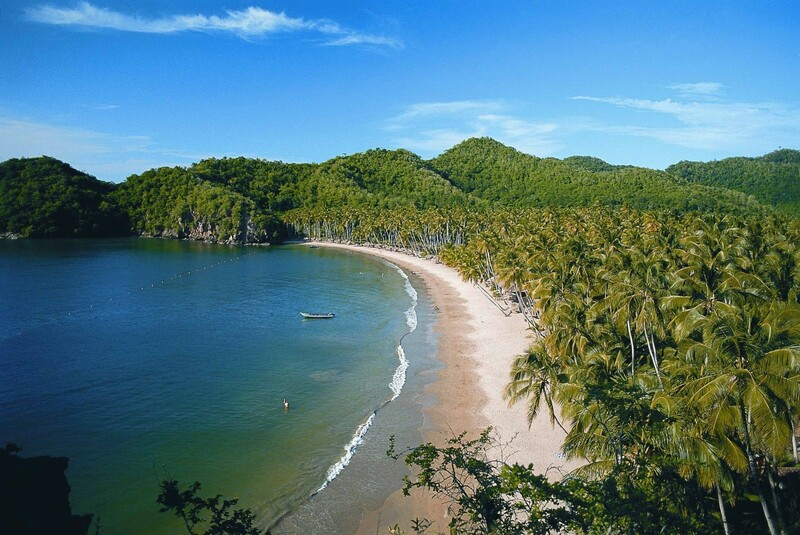 This marine area borders those of 13 states. 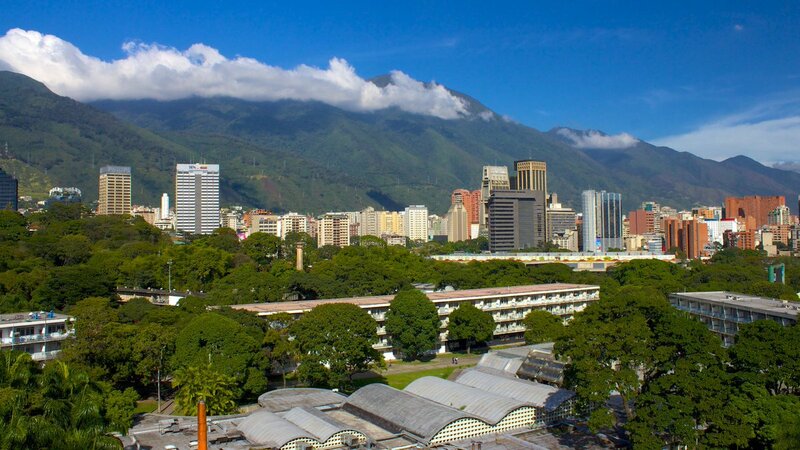 The country has extremely high biodiversity and is ranked seventh in the world's list of nations with the most number of species. 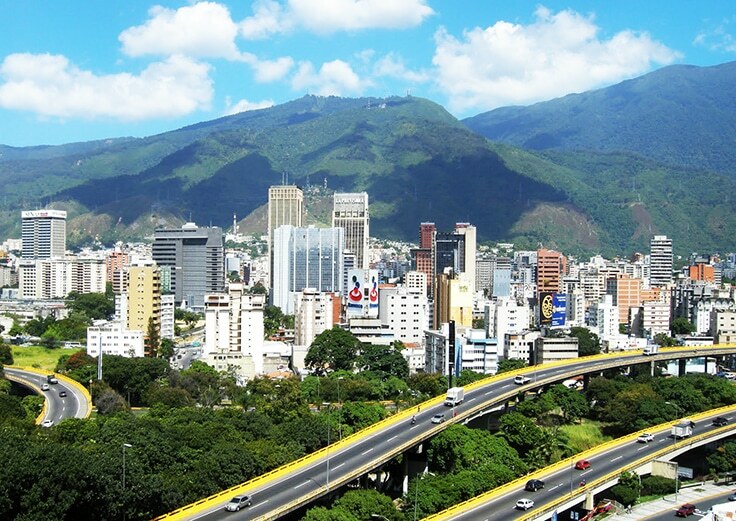 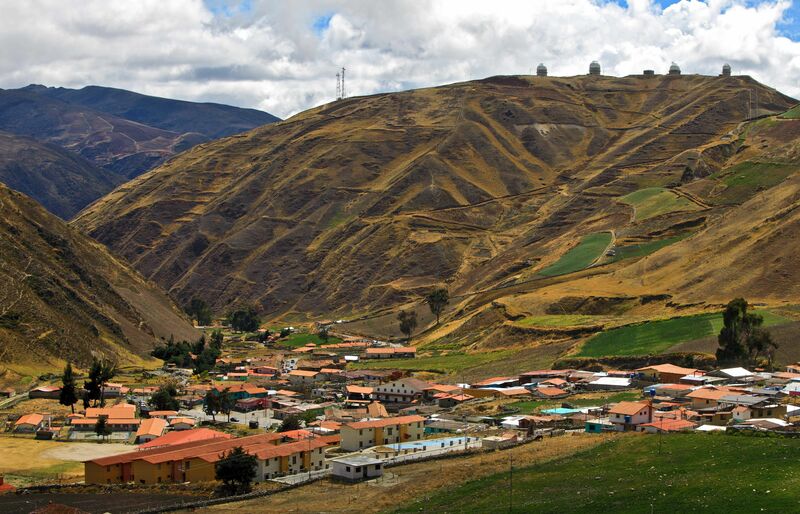 There are habitats ranging from the Andes Mountains in the west to the Amazon basin rain-forest in the south via extensive llanos plains, the Caribbean coast and the Orinoco River Delta in the east.